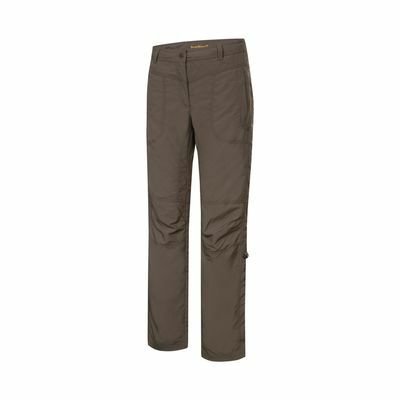 This Icepeak outdoor pant for women is a nice and smooth pant that is perfect for an active lifestyle. 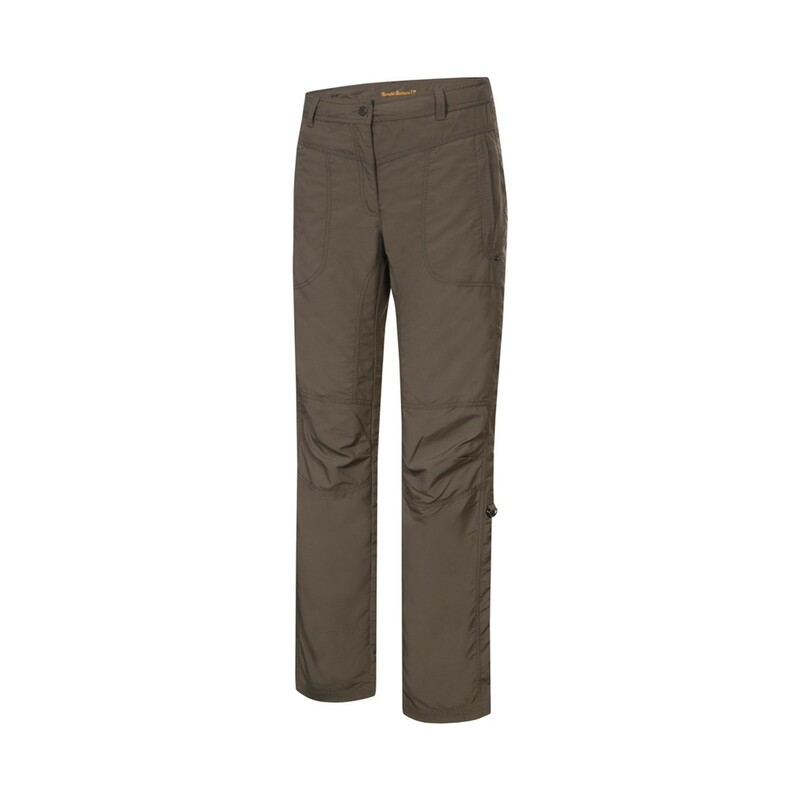 The women’s pant is water-repellent and quickdry and therefore ideal for a hike or long walk. The pant has two pockets with zip and two back pockets, also with zip. The legs can be rolled up and fastened with a strap, just under the knee. The hemline is Velcro adjustable in two places.